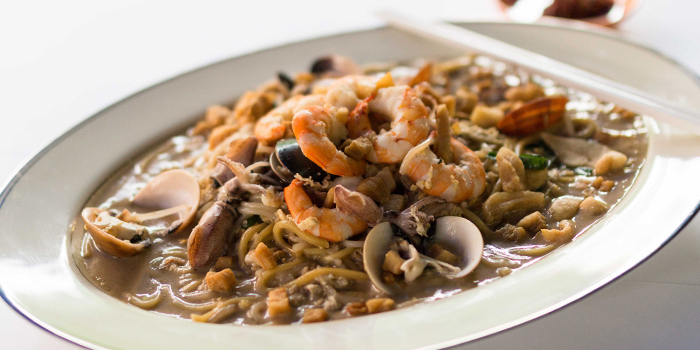 From its humble beginnings at Yio Chu Kang in 2008 to its present day expansion to Joo Chiat, Home of Seafood has been winning numerous awards for their aromatic seafood. 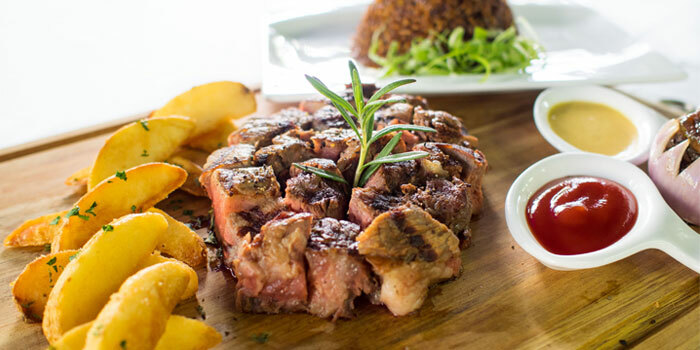 Recipients of "Singapore's Favourite Food" in 2013, and also voted the "Best Pepper Crab in Singapore", it's clear that diners love the restaurant's ability to serve that perfect pincer. 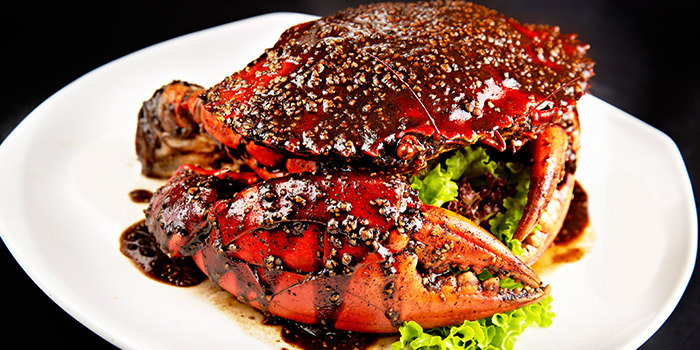 One taste of their famous signature Black Pepper Crab and you'll be in love too! Their use of a milder pepper gives just enough heat to allow the sweetness of the ocean-fresh Sri Lankan crab to really come through, and often means you'll be down two claws before you've even realised how much you've eaten! These capable culinary captains of crustaceans are capable of more than just that though. 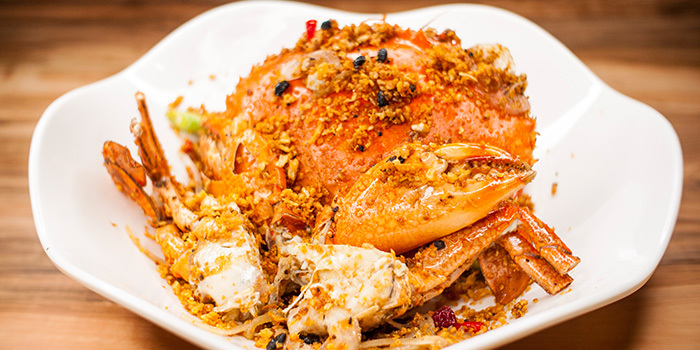 At Home of Seafood, you have the option of having your crab steamed, buttered, chilled, cocktail-ed, claypot-ted, or spiced up with chilli. Our personal favourite of the lot? The Salted Egg Crab. 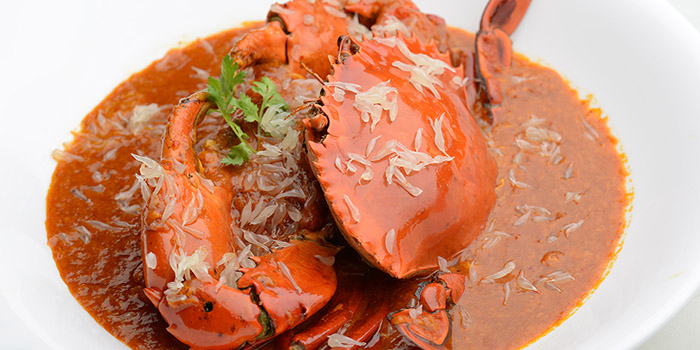 Salty, sweet, savoury, and velvety smooth, their version of this increasingly popular dish has us wondering if the days of Chili Crab as the ambassador of Singaporean cuisine might indeed be limited.